I've decided to launch a Facebook page for DRL. I will keep doing the Blog version in the same way for sure but I guess anything that potentially increases and connects the audience for all things Drexciya and Heinrich Mueller is a good thing. The first post is the video for the new Heinrich Mueller Remodel of The Exaltics. I think this is a very good example of what I will be putting up here that might have gotten a bit lost within a regular DRL posting. It's a good video for a great track and hopefully more people can share and comment about it using this platform as well. I also have tons of other older stuff I want to link to that ties in more with looking back on 10 years of DRL. I think this will be a good way to pinpoint some amazing tracks, interviews and other things that people who care about this subject will appreciate. Just like the page to get those updates to your timeline or check in there from time to time to see what I've been posting. Thanks. 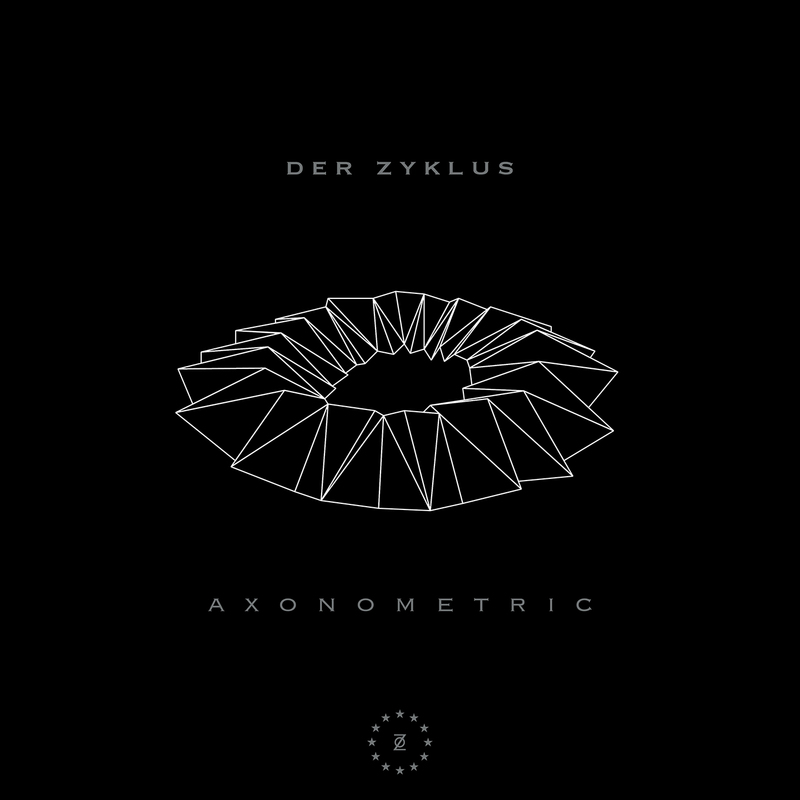 There will be a new Der Zyklus EP, Axonometric, released on September 15th 2015 on 12" and download. 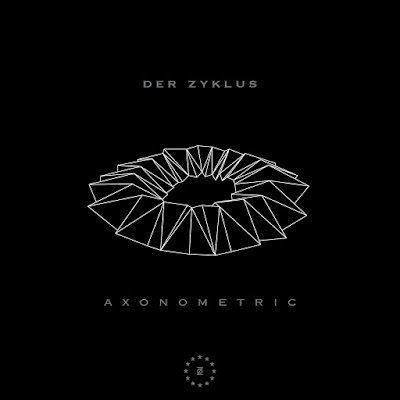 This will be the first new standalone 12" under this name since Krypton 84 in 2012 on WeMe Records. It will be on Zone Records which was set up by The Hacker and Alexandre Reynaud in 2009. Heinrich Mueller has a long connection with The Hacker aka Michel Amato since at least 2000 when he remixed 'Fadin' Away' for The Hacker's remix EP of the same name which is still one of my favourites of Mueller's remix/remodel work. They have also featured on many live bills together over the years and it's great to see them connected together again in this way. There is some sort of joint deal between Zone and The Vinyl Factory for the 12" release with a news item on the latter's website stating that the artwork will glow in the dark. The tracks are entitled, 'Perspective Grid', 'Plan Oblique', 'Isometric Projection' and 'Explosion Diagram'. These titles and 'Axonometric' itself all appear to tie-in with a theme of design and representing three-dimensional objects in two dimensions (an example of which can be seen in the cover artwork). For more on what is known as axonometric projection click here. 'Isometric Projection' can now be listened to at this link and you can pre-order the 12" from The Vinyl Factory. Only 300 are being pressed. I also found that the below Mueller quote that Zone must have used on their press release actually dates from 2005 and comes from what was possibly his very first interview. He gave it to Pawel Gzyl for a website based in Poland called Gazeta. Electronic music is based on science and the scientific method is utilized in its creation. Theories and hypothesis are put forth and if they are practical and plausible they will tested to verify them. Some theories work and some don't, but no theory is considered too abstract. All is considered. The more radical the better. There are no audio samples from the EP available just yet but keep an eye on the Zone Soundcloud, their Facebook page and DRL for updates. It has also been announced that Dopplereffekt will play live at the Semi-Breve festival in Portugal during 30th Oct - 1st Nov.